Join my tribe! Get instant free access to my newsletter for ramblings about creativity, business, and empowerment, as well as project updates. I have a lot of thaaangz that I do. Check it. 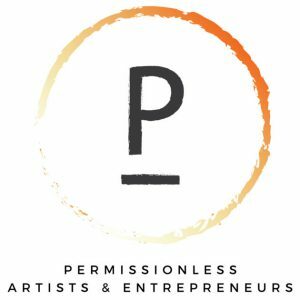 PermissionLESS is a podcast and community for anybody who crosses the threshold of creativity, artistry, and business. The purpose is to explore the mindset, thought process, guts, and support systems behind living boldly and making calculated risks; spending some time in the jungle along side these fearless guests exploring their journeys. 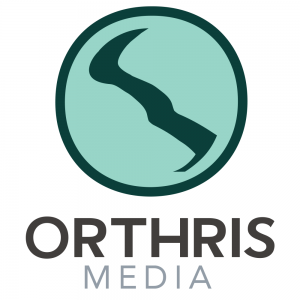 My high touch consultancy, Orthris Media, focuses on SEO strategy, content strategy, video strategy & optimization, and business consulting. Click the logo to head on over to the site and check out our offerings. 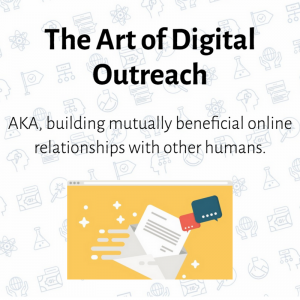 Catch up on content related to creativity, business, empowerment, and entrepreneurship.